Firehall.net is a Valon project. Valon Technologies has been providing online solutions to a diverse group of clients since 1999. Valon specializes in simplifying, automating and securing online database applications served over the web. 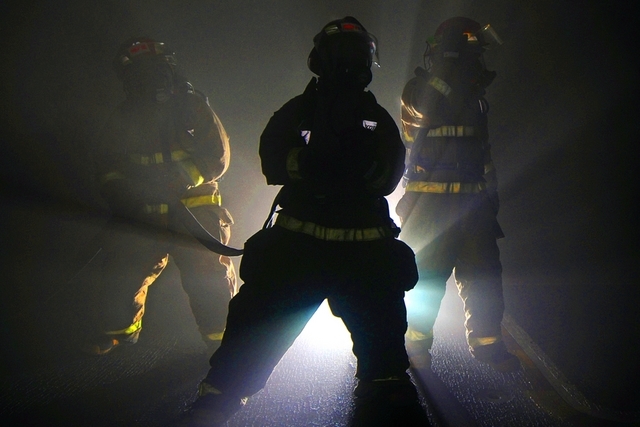 We have been providing online software solutions for fire departments since 2001. We are mostly a group of technical guys that spend our days in front of computers. The majority of us have also spent time as volunteer firefighters. Combined we have over 67 years experience with firefighting in both paid and volunteer halls. We are excited about the software that we have produced and used for many years. Firehall.net will simplify the administrative and record keeping work of both career and volunteer halls. We are dedicated to making firehall.net the best and most user friendly software available and appreciate all the feedback and input we have received over the years. Let us show you how Firehall.net can accommodate the requirements of your hall. Proper record keeping in your firehall is now a requirement. Keeping track of training, equipment maintenance, and certifications not only improves firefighter saftey, it helps minimize liability. Let our system help you the way it helps our other customers.